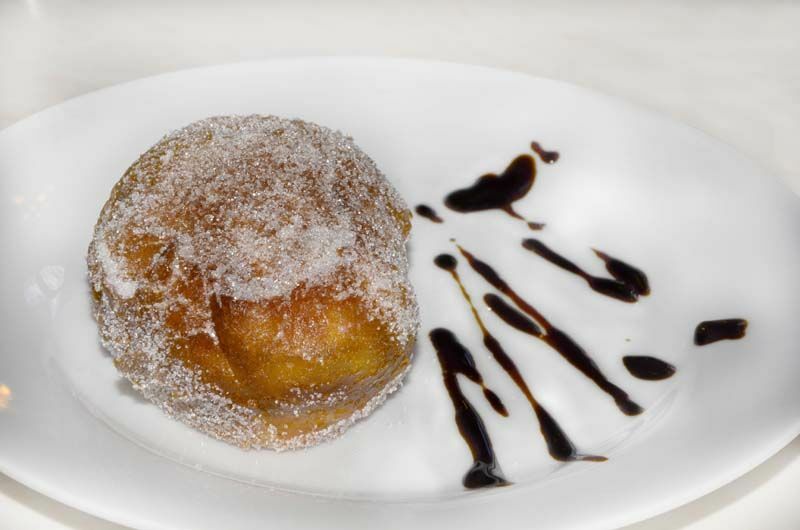 One of the homemade sweets that we cook in El Anciano Rey de los Vinos are the torrijas. Although they can be consumed at any time of year, in Spain people usually eat them during Easter. Later Juan del Encina, a poet, musician and writer of the fifteenth century, already refers to the torrijas. However, it refers to them as a very indicated food for the recovery of women who had just given birth. The first recipes of the torrijas appear in 1607, in the Book of Cozina by Domingo Hernández and in 1611, in the Art of cozina, pastry and biscuit by Francisco Martínez Motiño. In this way, the candy became very popular in the taverns of Madrid, where they were served accompanied with good glasses of wine. The question of why they are consumed during Easter has not been fully revealed. It could be that the norm of not eating meat in those days, would lead to cook new dishes such as torrijas, which could be taken without problems. It is also thought that they can represent the body and blood of Christ, since they are often made with bread soaked in wine. In any case, in El Anciano Rey you can go back to the seventeenth century at any time of the year, and take one of our wonderful homemade torrijas accompanied by a great sweet wine, just as it was done in the many taverns of Madrid.